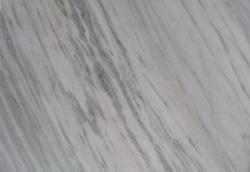 Manufacturer of a wide range of products which include morwad adanga marble and umrai marble. We are the leading Manufacturer, Wholesaler, Retailer and Exporter of Morwad Adanga. 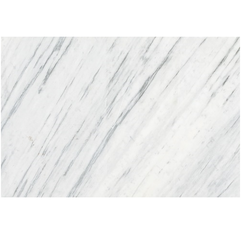 We introduce ourselves Bhutra Marble Granites Quarry owners, Manufactures, Suppliers, and Exporters of Umrai Marble and Indian Natural Stones (Granite, Marble, Sandstone, Limestone, Pavingstone, Cobbles, Pebbles, Slate, Countertops, Mosaic, Circle, Stone Handicraft items etc.) since last 20 years. We have granite cutting and polishing factory, gang saw Unit and have all types of cut to size (Bridge cutting – Edge Cutting) machines to cut any size of granites in any thickness to meet requirement of special projects within time frame. We are pioneer of using machines like two Multi Block Cutter, One single Block Cutter, One Liner Polishing Machine and One Bridge Cutter. We produce about 3,00,000 square feet materials monthly. We have completed various large projects for many of our clients in Turkey, Oman and U.A.E. We can supply best quality materials as per your required sizes, thickness and finishes at a very competitive price and timely delivery. We have an experienced workforce and a team of competent managers who ensures consistently high quality and timely deliveries. We now request you to please visit our for more details about our products and company and request you to please send us your requirement details enabling us to send you our best offer.